Crown Molding provides an aesthetically pleasing transition from wall to ceiling and are available in many different sizes and styles. 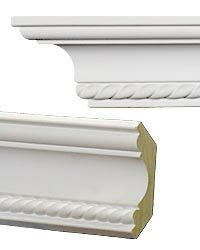 This section displays most of our Rope Molding. 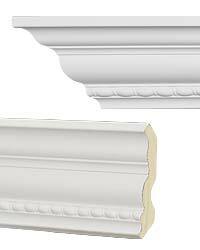 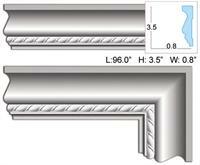 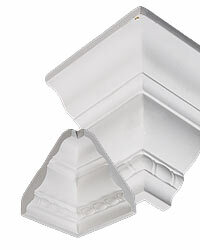 For styles other than rope moldings, click on the links below to view all of our crown molding.